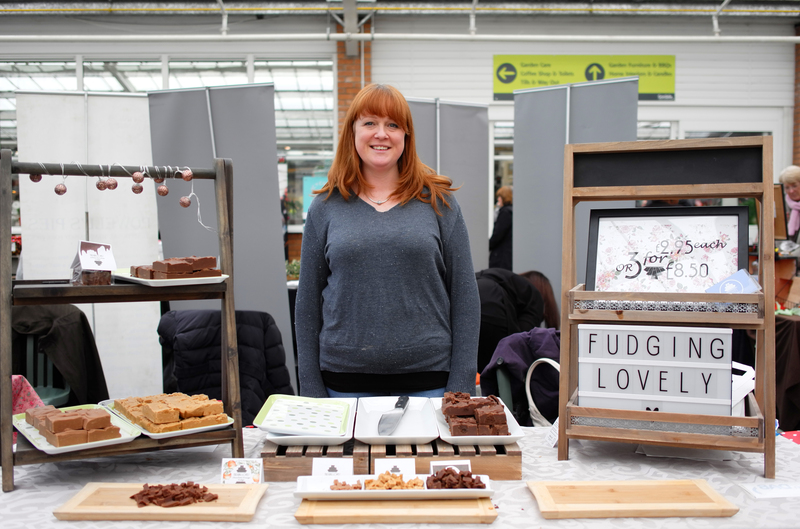 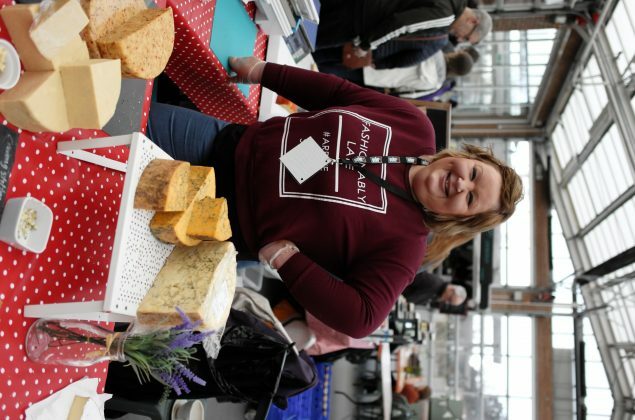 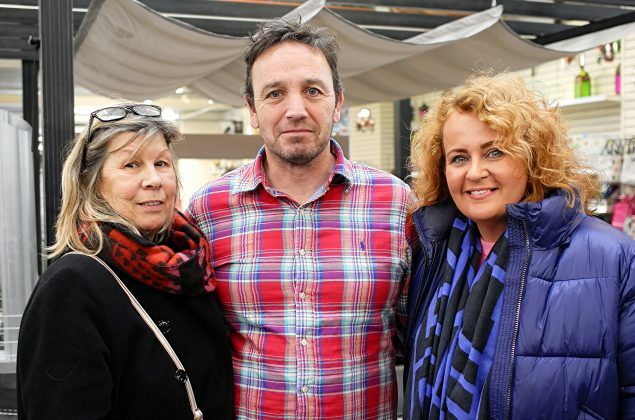 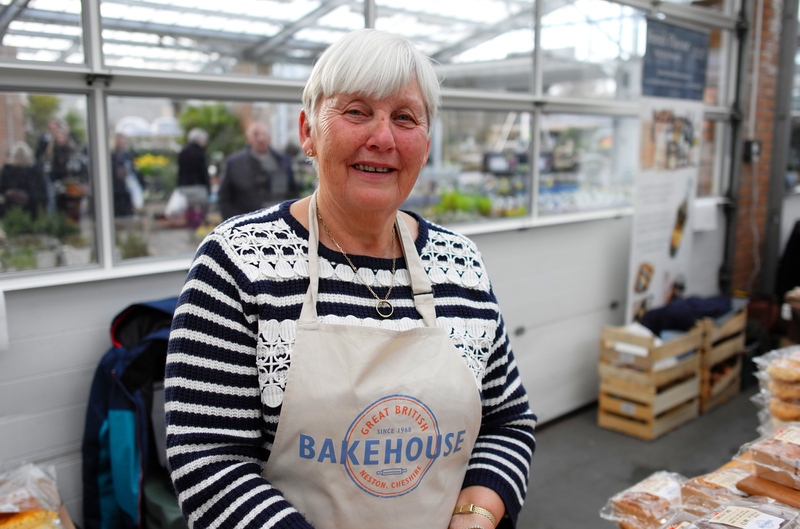 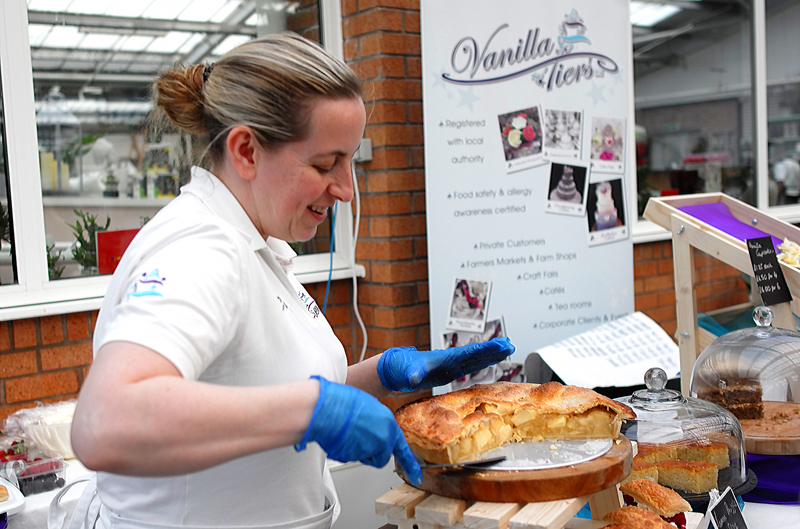 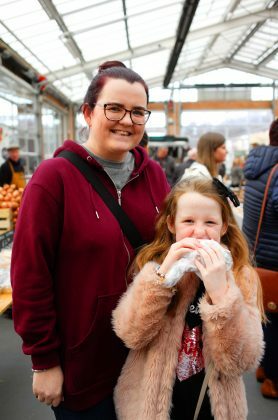 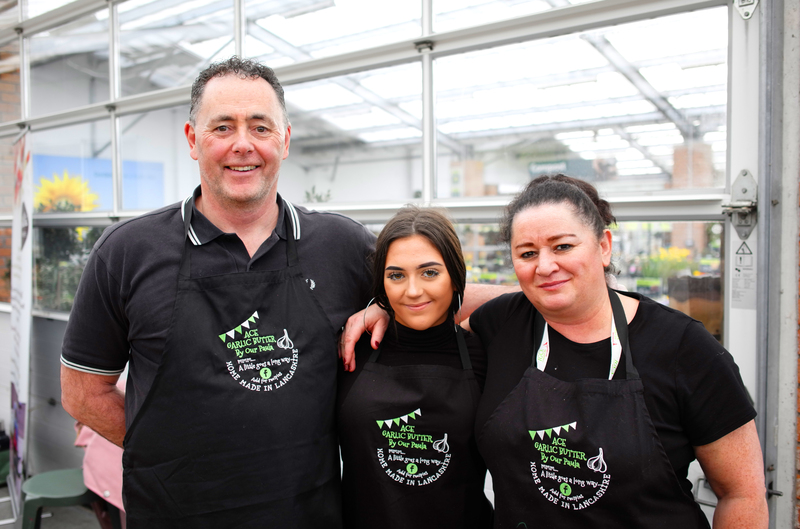 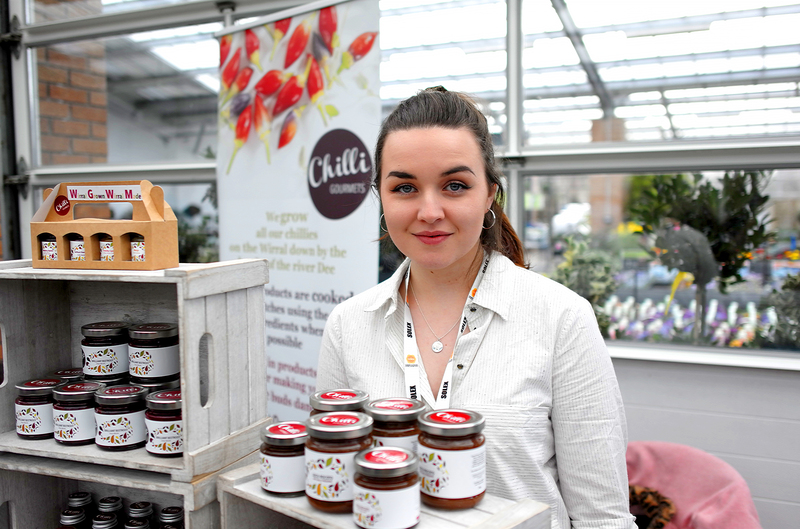 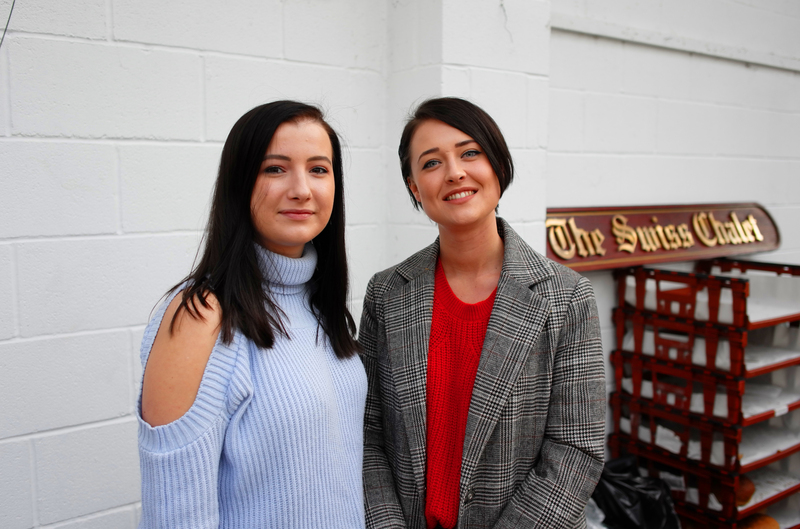 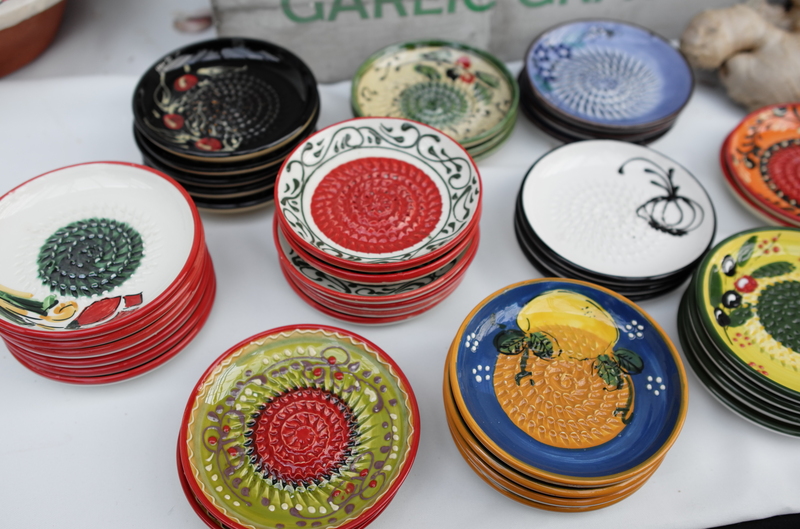 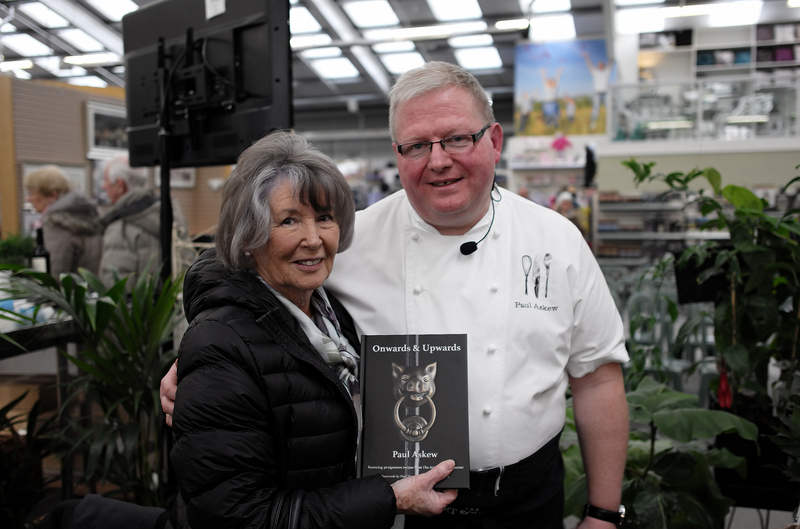 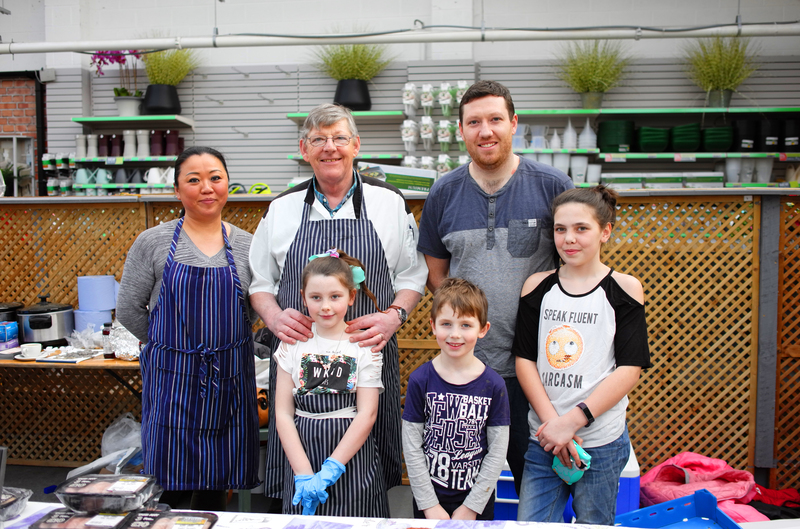 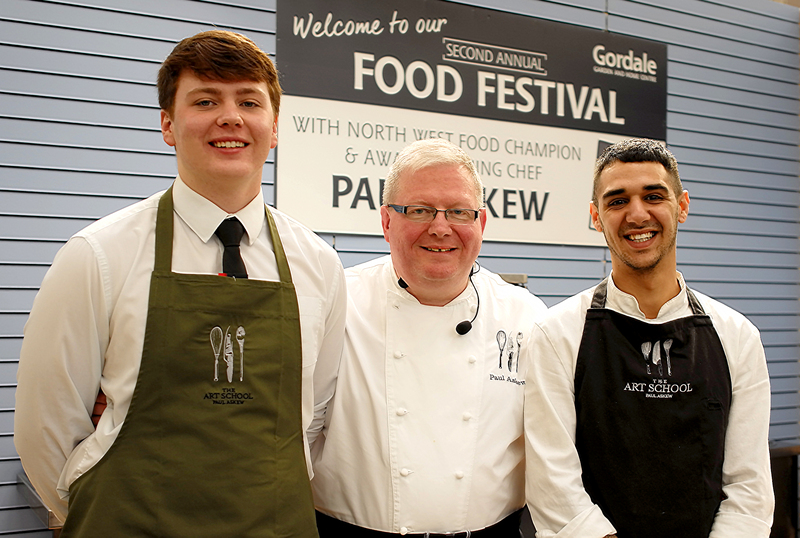 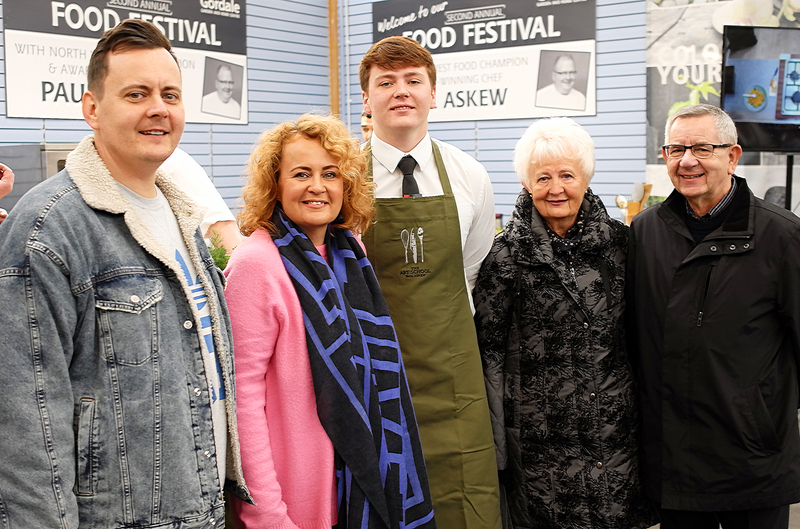 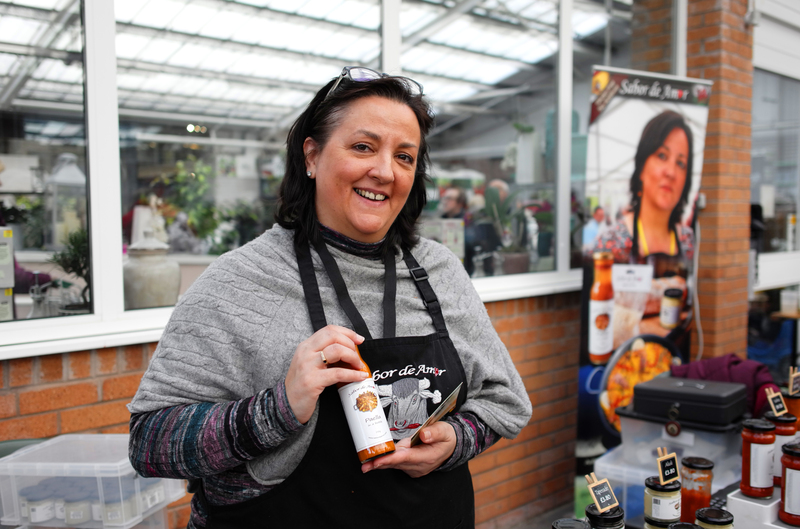 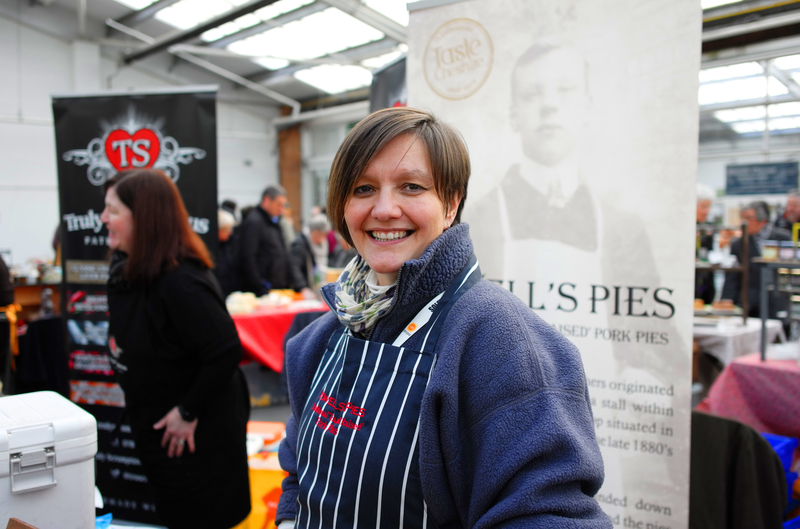 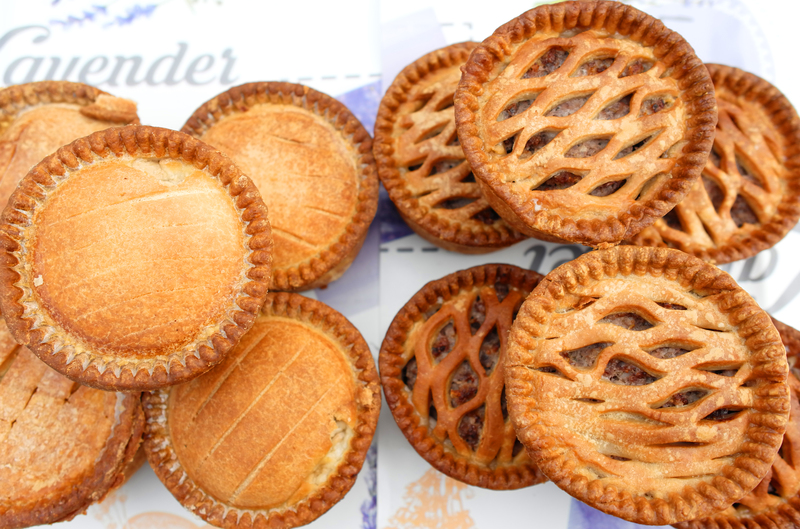 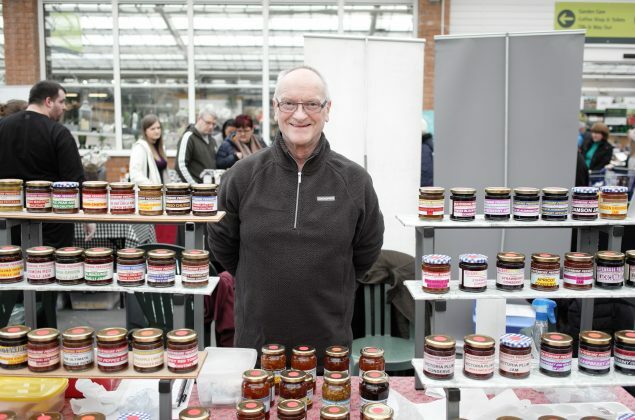 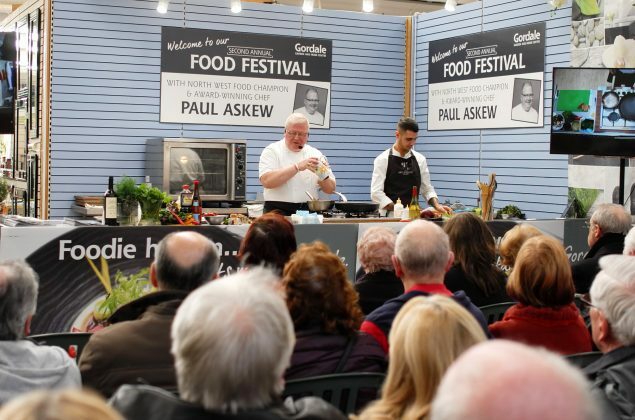 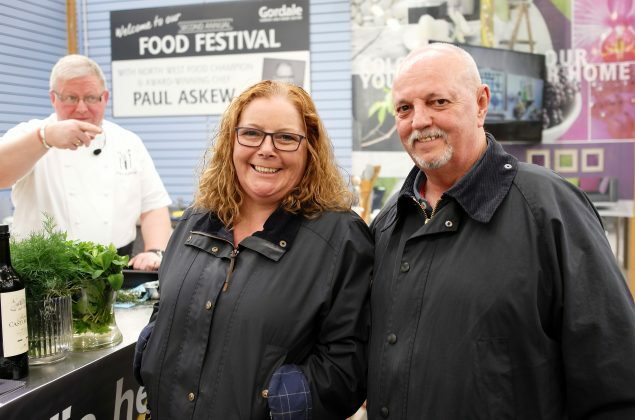 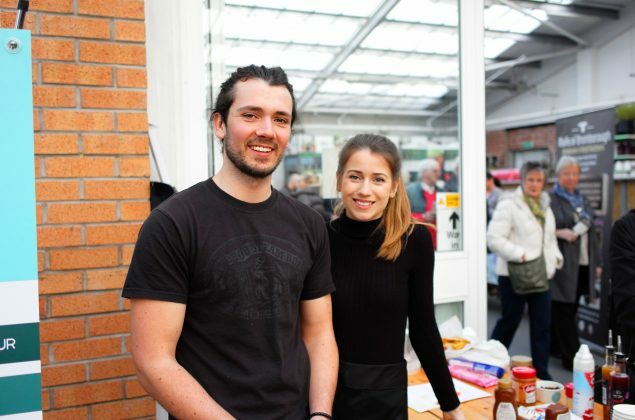 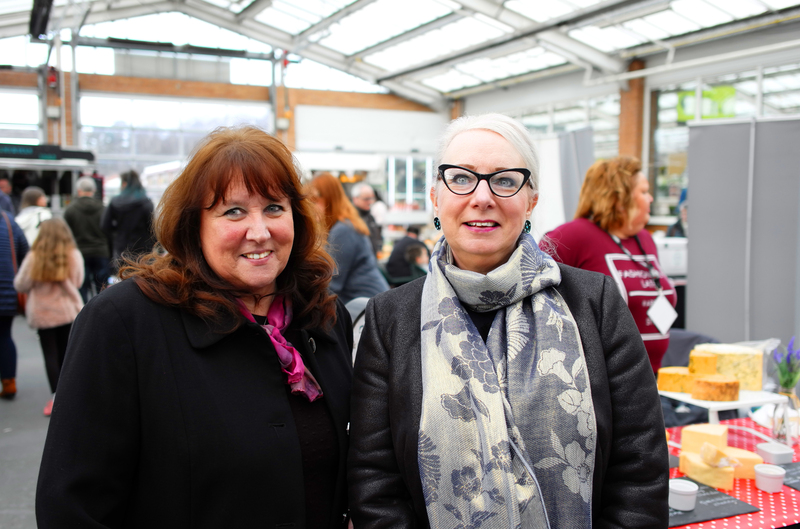 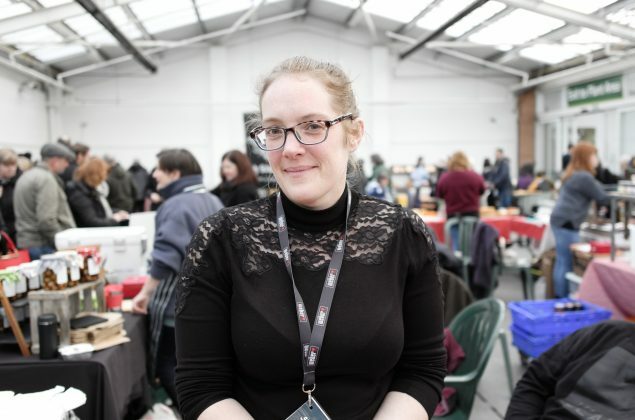 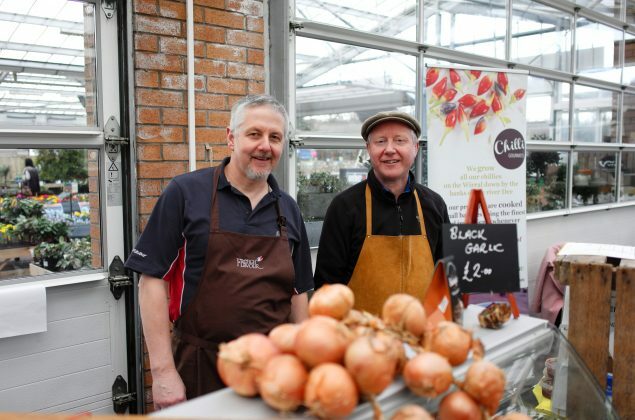 Gordale, an award-winning family-run garden and home centre on the Wirral, hosted a weekend devoted to tasting and talking about glorious food. 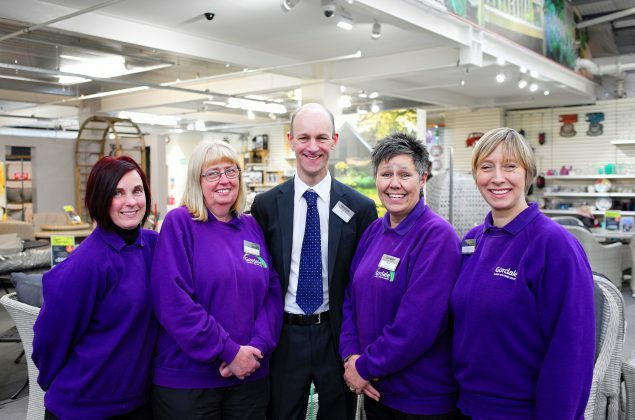 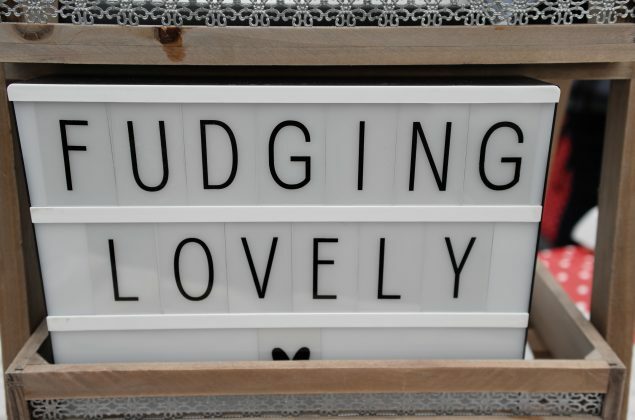 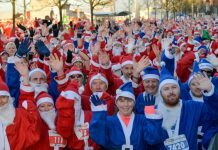 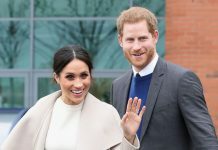 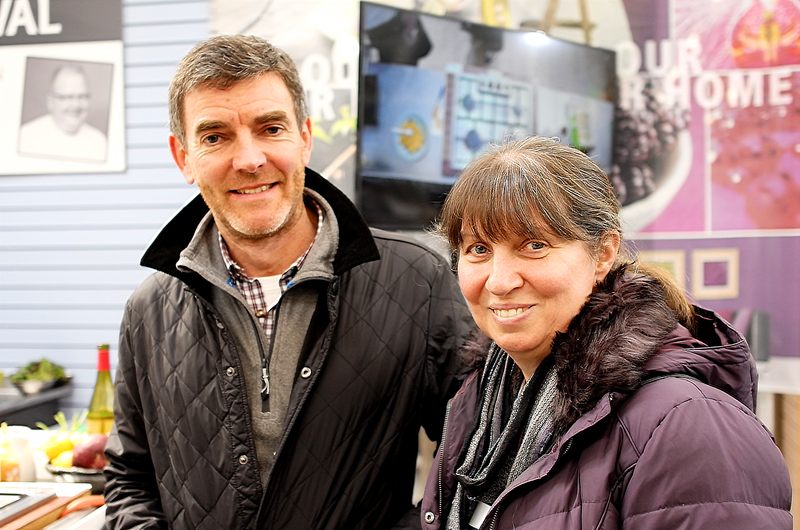 The centre which only last month was voted the best outdoor living retailer in the UK, by the Garden Centre Association provided the perfect venue for the event. 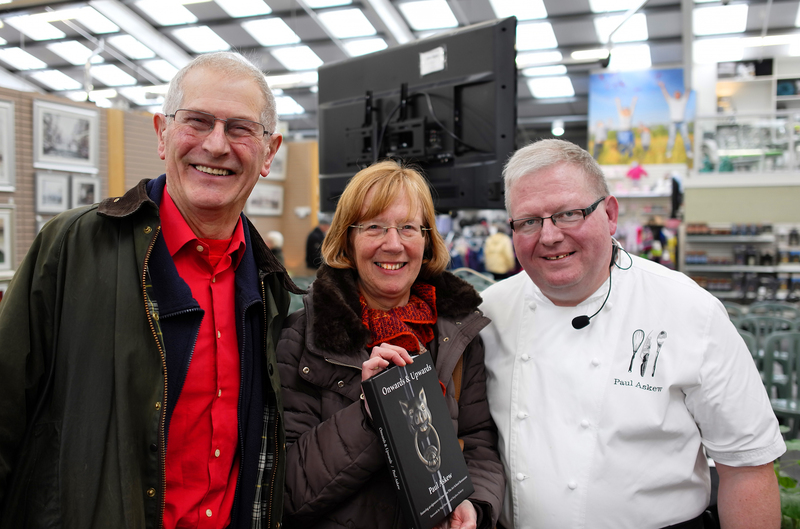 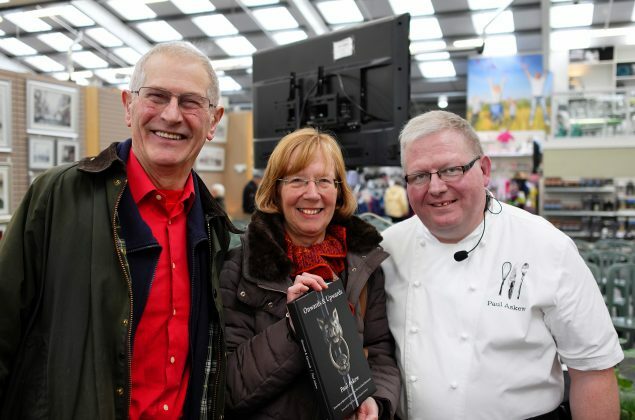 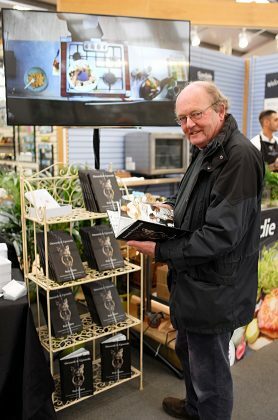 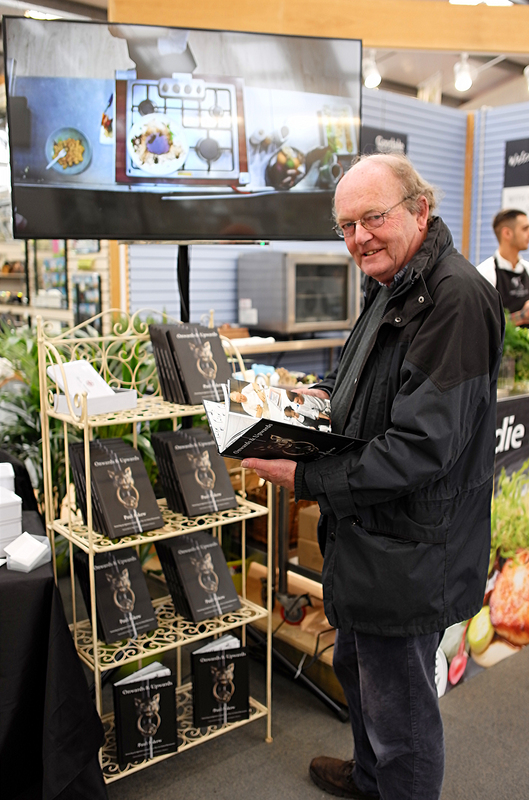 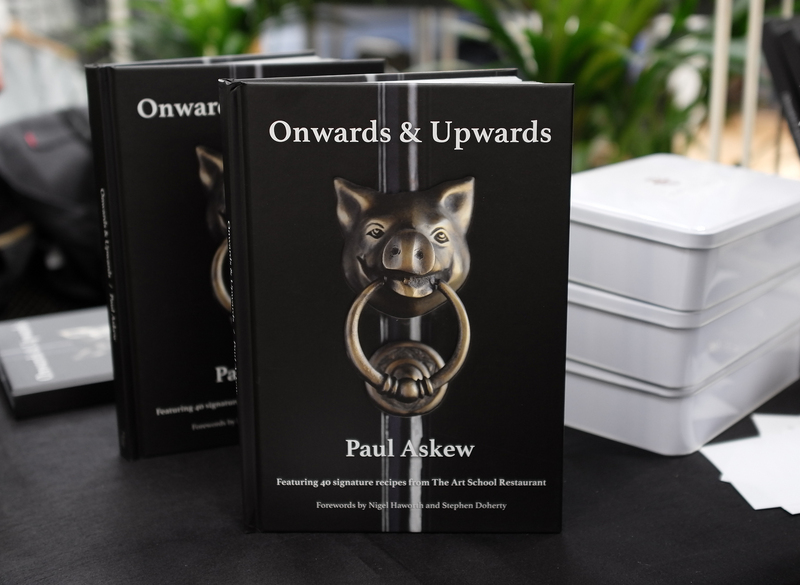 Demonstrations by North-west Food Champion and award-winning Chef Paul Askew were very well-received and attracted many guests. Paul cooked up some of his signature recipes including Burton Marsh Lamb and Asian Marinated Tofu. 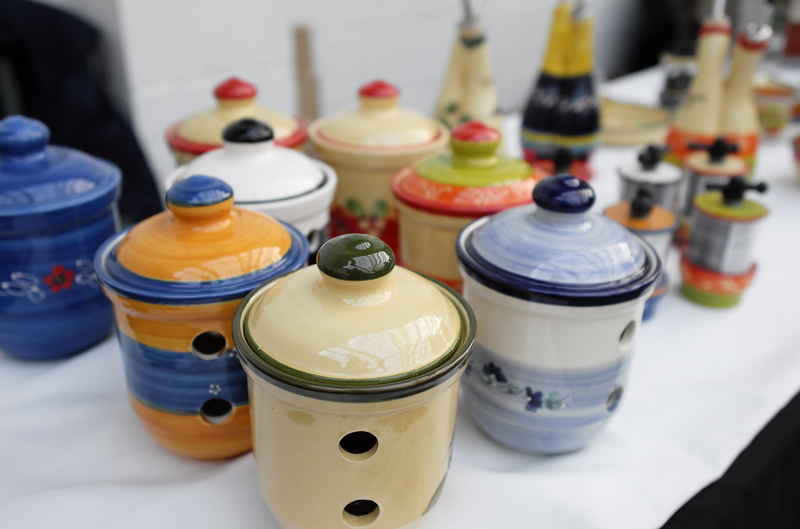 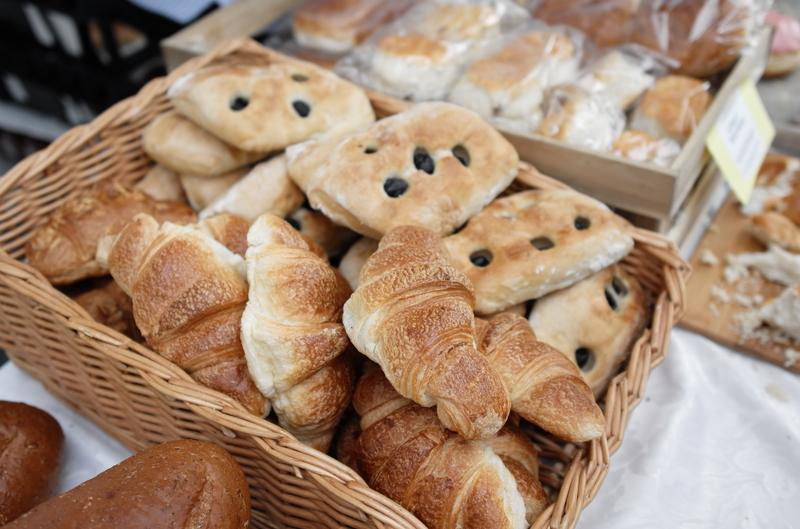 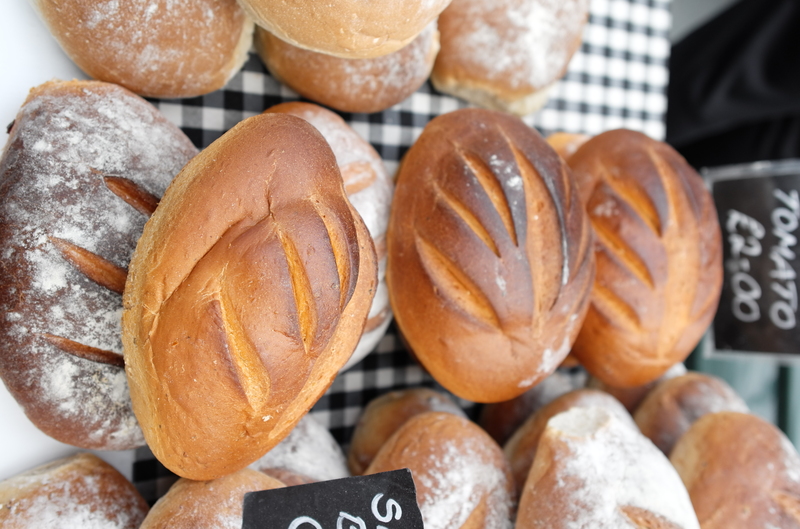 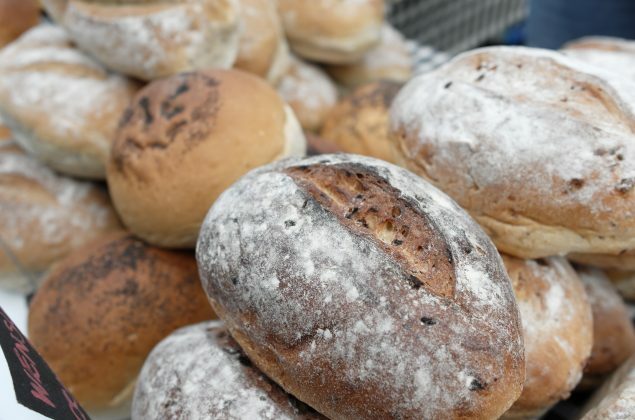 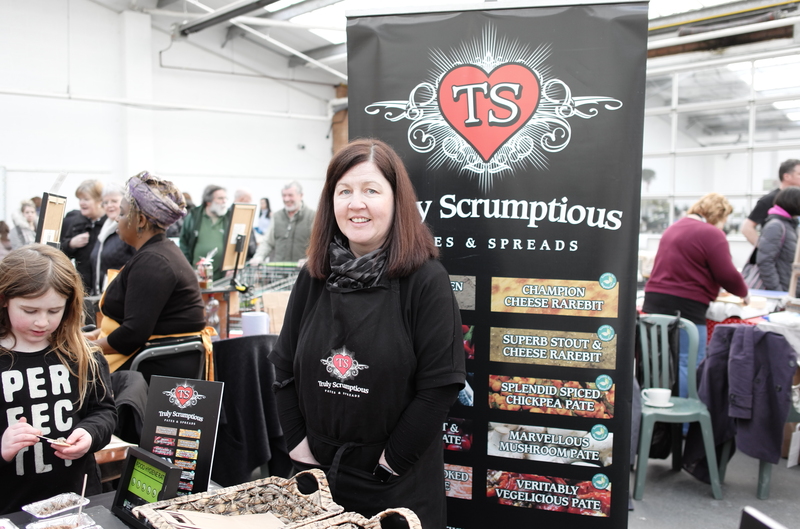 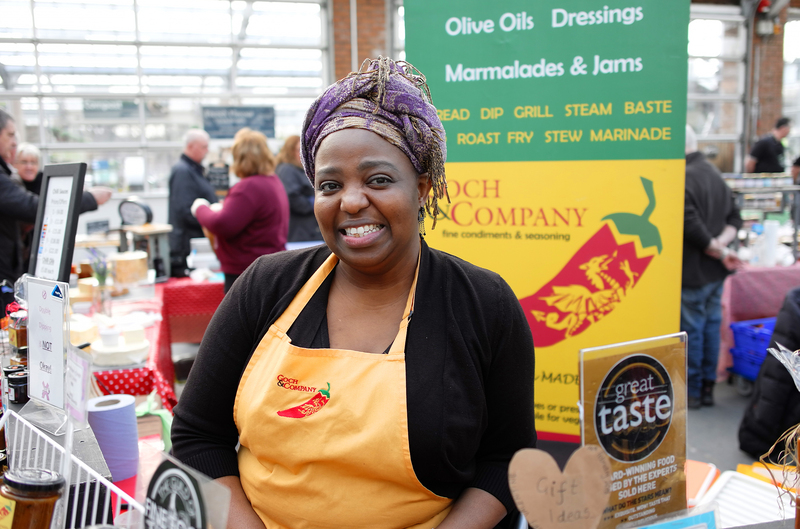 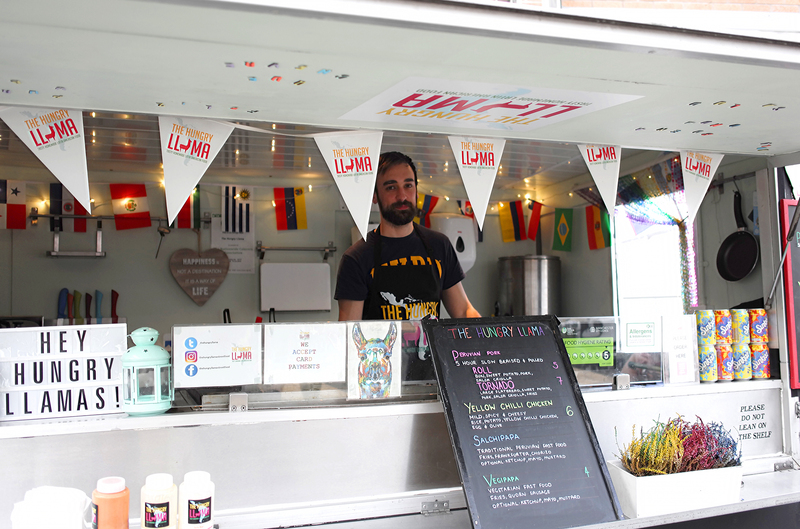 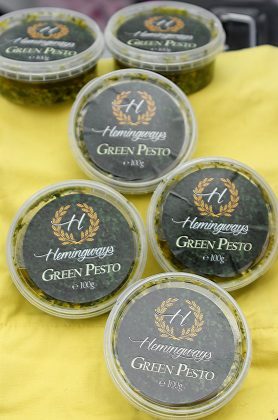 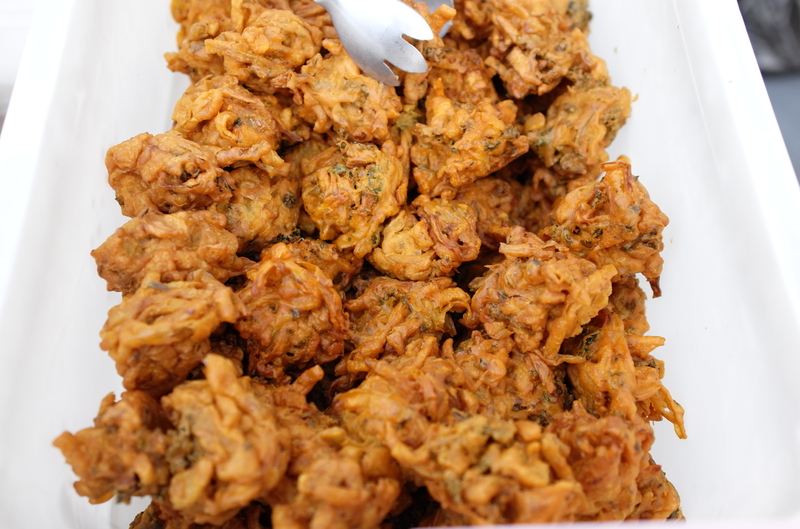 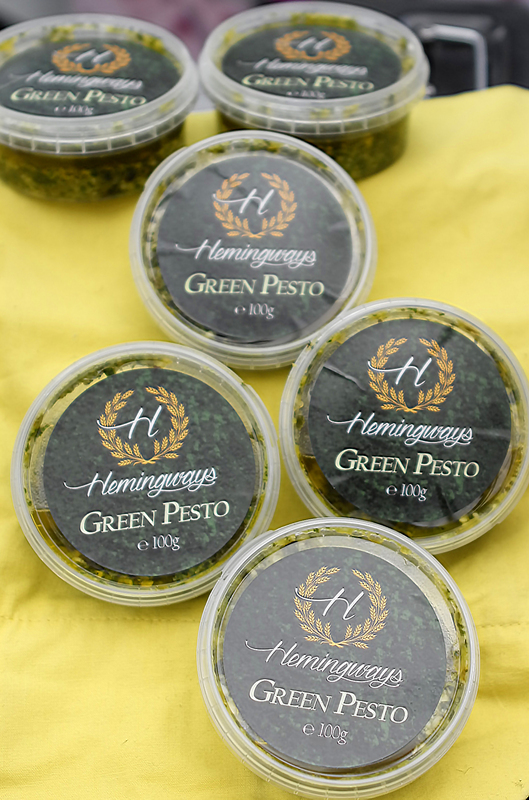 Over 25 local producers attended the Farmers’ Market selling a diverse range of food products; from international cuisine to indulgent cakes. 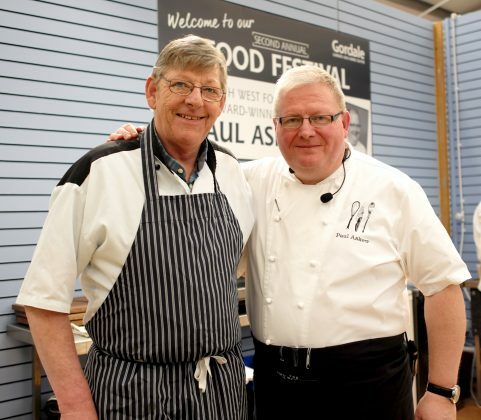 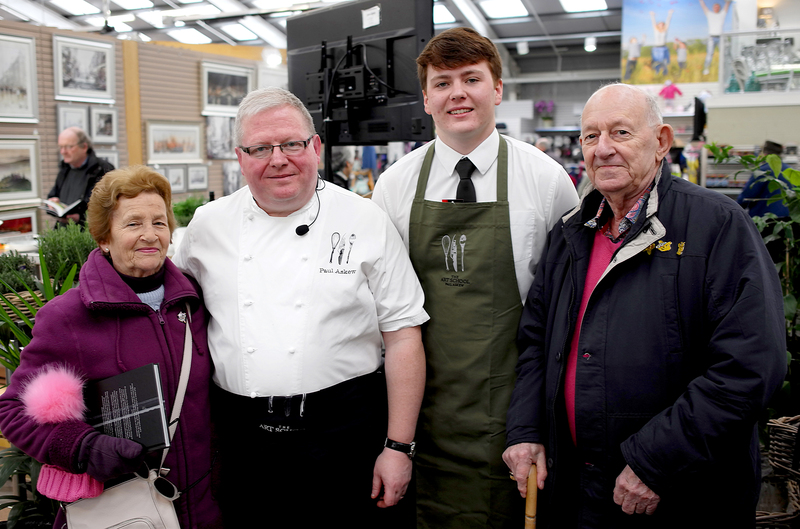 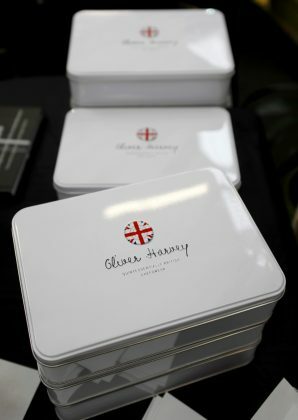 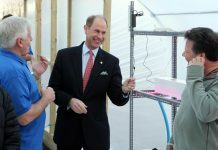 Customers were given the opportunity to sample food, watch demonstrations and enjoy the warm atmosphere Gordale provided. To find out more about Gordale, visit www.gordale.co.uk or call 0151 336 2116.